Co-hosts Johnny and Sam are entrepreneurs and investors who share their investment strategies and experiences to all the listeners. This episode is an overview of index fund allocation combined with personal recommendations, understanding from influential books, and insights from the experts. 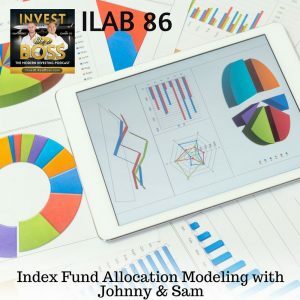 On this episode, Johnny and Sam explain the basics of index funds, stocks, and asset allocation. They discuss investment strategies which helps investors balance their portfolio while minimizing risks. They also talk about fundamental considerations when starting index fund investing, basic asset allocation modeling, and portfolio building. They also present the Buy-and-Hold Portfolio of several investment authorities that will surely help you decide what asset allocation model is perfect for you. Listen to ILAB 86 on iTunes here or subscribe on your favorite podcast app. 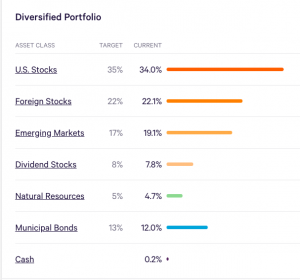 03:14 – What is Asset Allocation? 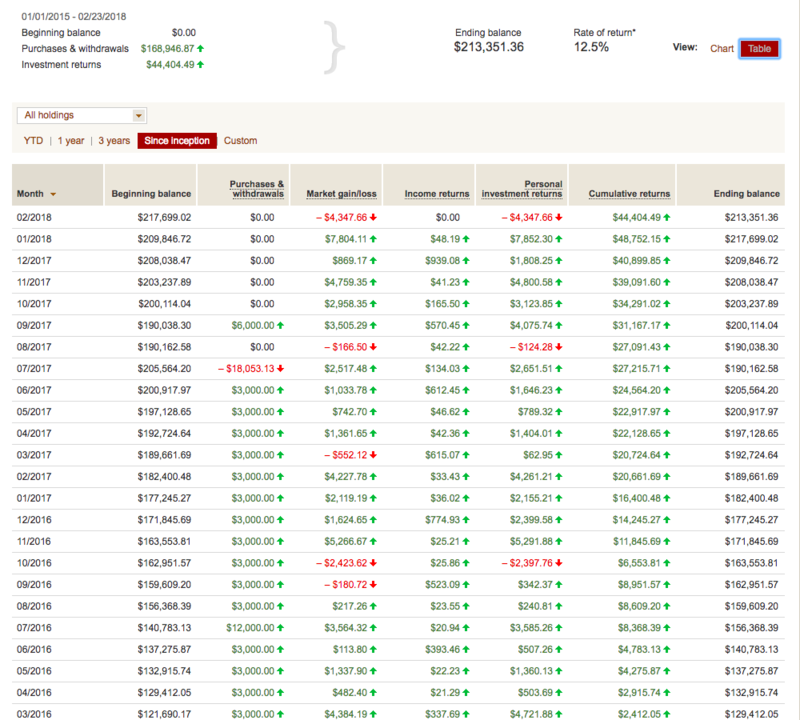 11:25 – How diversification works? 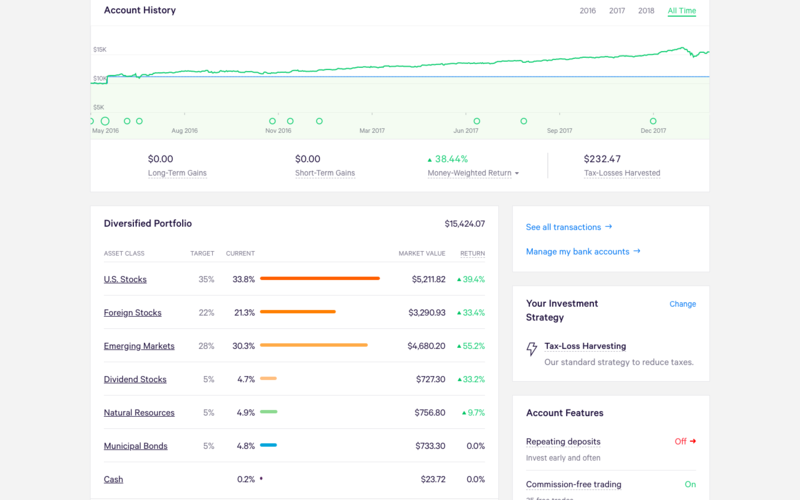 21:38 – What to choose for your portfolio?